The costs of healthcare in the United States is a potent issue in the forthcoming election. Both political parties agree that immediate steps must be taken to reduce the proportion of the nation’s gross domestic product (GDP) dedicated to healthcare, but approach the problem from vastly different perspectives and, as a consequence, propose equally diverse solutions. In particular, prospective changes in Medicare – the public health insurance program for people age 65 and older – has become a battleground as both parties seek to capture the senior vote. Medicare is a health insurance program for people aged 65 and older, people who have received disability payment for two years, people with ALS (Lou Gehrig’s disease), and people with permanent kidney failure. It became law on July 30, 1965, and currently covers an estimated 43 million people with projected growth to 79 million by 2030. Hospital Insurance (Part A). This helps pay for inpatient hospital care, skilled nursing care, and hospice care. Part A is funded by a portion of the Social Security tax paid by all employers and employees. You don’t have to pay any premium for Medicare Part A if you or your spouse paid Medicare taxes while you were working. Supplementary Insurance (Part B). This part covers physician fees, outpatient hospital visits, and home health services. It is funded by monthly premiums paid by Medicare enrollees and supplemental funds from the U.S. Treasury. You are automatically enrolled in Medicare Parts A and B when you turn 65 unless you opt out of the supplemental insurance. Each enrollee in Medicare Part B pays a minimum monthly premium of $99.90 based upon annual income. You also have to cover a $140 deductible during each year. Both parts A and B insurance are fee-for-service program whereby you can choose the provider you use as long as it agrees to accept the Medicare fee schedule for services rendered. Medicare generally pays providers the lowest rates in the marketplace due to the number of patients which they cover. Prescription Drug Coverage (Part D). Medicare members can elect to enroll in a private prescription drug plan approved by Medicare. Each plan has its own “formulary” – the list of drugs which it covers – and determines its own premiums. The costs you must pay each month depends upon the specific plan in which you choose to enroll. Medicare Advantage (Part C). Seniors also have the choice to enroll in plans offered by private health insurance companies. These plans include Medicare Parts A and B, plus other services such as a dental, vision, or competing prescription drug plan to Part D. The private companies are paid a fixed fee by Medicare, but may charge an additional out-of-pocket cost, limit the selection of providers you might use, and/or implement different rules to access services such as requiring a referral to see a specialist. You must pay the same premium for a Medicare Advantage Plan as the premiums you pay for Medicare Parts A and B.
Medigap is intended to pay the differences (the “gaps”) between the charges agreed upon between Medicare and the provider and the amount actually paid by Medicare after deductibles, copayments, and coinsurance. Medicare approves all Medigap insurers, and dictates the minimum benefits which may be offered so that plans of different insurers can be easily compared for cost. In circumstances in which 100% of the difference is not covered, Medicare requires the insurer to limit the maximum out-of-pocket expenses for which the covered person may be liable. Medigap Insurance is not provided by Medicare and is not an expense of the program; rather, it is borne entirely by the insurer and the insureds. 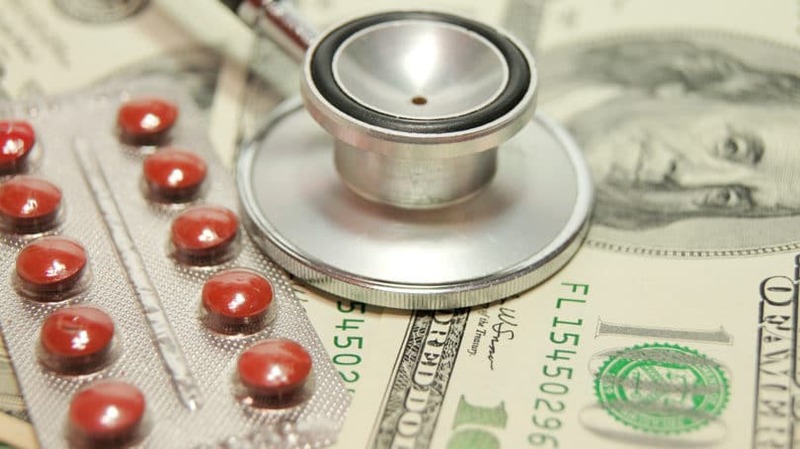 Logically, the resolution of the financial crisis of Medicare will come from an increase of revenues into the program, a reduction of costs, a shrinkage of the services provided, or a combination of the three. Without change, most experts believe the Medicare program will be bankrupt by 2024 or earlier. Both parties and their Presidential nominees, recognizing the political fall-outs likely to occur if existing Medicare beneficiaries or those who will become Medicare eligible over the next 10 years are affected, have proposed amendments to the Medicare programs that would only affect those under the age of 55. Neither party, however, has provided details of their proposed solutions, preferring to remain vague until the election is over and the winner has been declared. In the meantime, actuarial experts project that part A of the program which focuses on hospital care will become insolvent between the years 2016 and 2024 under its present funding. Simply stated, Republicans would gradually replace the existing public-defined benefit program with a defined contribution program where seniors would be provided a fixed amount of money to purchase private health insurance on their own. This proposal is based upon the belief that the free market – competition among insurers for the seniors’ premiums – will drive down the costs of care more effectively than the current system while ensuring that access to physicians and other providers remains high. The plan is designed to be similar to the Federal Employee Health Benefit Program (FEHP), which is the current health insurance available to congressmen, senators, and other Federal Government employees. Republicans say its healthcare proposals – which include limiting medical malpractice damages and allowing the sale of insurance policies across state lines – would lower healthcare costs in the country in general, so Medicare costs would come down, too. Republicans have also proposed raising the eligibility age of Medicare from its current 65 years to 67 years. Details about specific insurance benefits, premiums, or the percentage of the premiums that will be provided by the Federal Government have not been made public. Those enrolled would still have the Medicare guarantee. In other words, they could elect to enroll in the traditional Medicare program in lieu of accepting a private insurance policy. The insurance companies in the program would have to cover the same or greater benefits than Medicare provides. Seniors would get premium support, or government assistance for private plans, equal to the premium amount charged by the second-lowest bidder, ensuring that each senior will always have two “affordable choices” for insurance, keeping in mind that “affordability” is a subjective matter. The level of premium support would be updated every year. 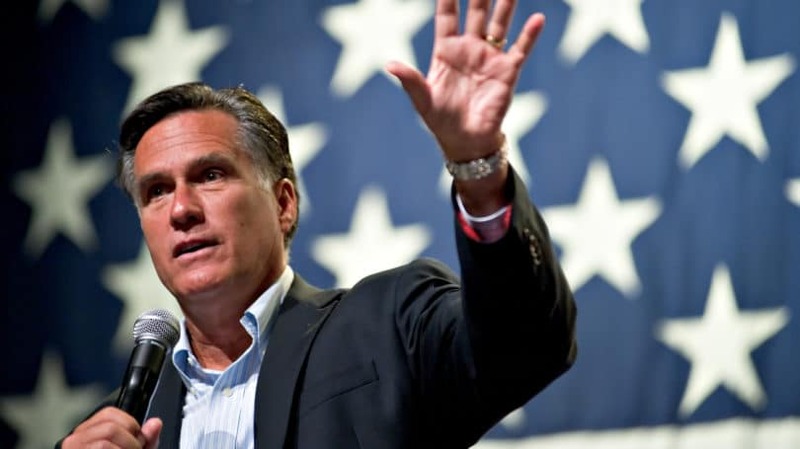 Presidential nominee Mitt Romney stated in a “Face The Nation” interview on September 9, 2012, that future Medicare subsidies will grow as much as needed to keep up with the cost of the second-least-expensive insurance. Presumably, the coverage provided to Americans would be at least as broad as the coverage now available in the existing Medicare program. 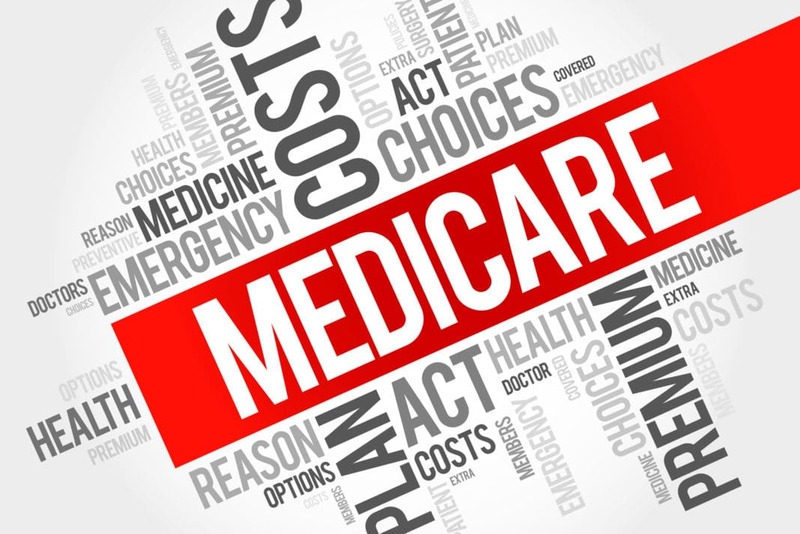 Critics on the left contend that this approach will shift the risk of future cost increases to Medicare beneficiaries who will be unable to pay. They state that for-profit insurance companies have not been effective in reducing provider costs in general health insurance, and are therefore no more likely to control Medicare costs. The crux of the criticism is that the Republican approach does nothing to rein in ever-escalating medical costs, seeking instead to fix the amount of money which the Federal Government would pay for senior healthcare. This will result in seniors having to spend greater and greater amounts of their after-tax income for healthcare in the future. Conservative critics, on the other hand, argue that excluding existing 55-year-old and older people from the program and continuing to offer the government-administered Medicare Parts A and B option in the future dilutes the projected cost savings of vice presidential nominee Paul Ryan’s original voucher program. As a result, there will be no significant reduction in future costs of the Medicare Program or its negative impact on the financial health of the country. The Democratic solution to Medicare is based upon the implementation of the Affordable Care Act (ACA), i.e., “Obamacare,” which includes a number of provisions designed to reduce Medicare spending, increase Medicare revenues, develop new healthcare approaches, and establish more effective payment models to improve healthcare quality and cost efficiency. By increasing health insurance coverage to the population generally, it is expected that the costs for seniors will decline due to their earlier entry and participation in free preventive healthcare provided under ACA. The Democrats propose to further cut Medicare costs by reducing payments to hospitals, insurers, nursing homes, drug companies, and other service providers while maintaining similar benefits for seniors as the existing program. 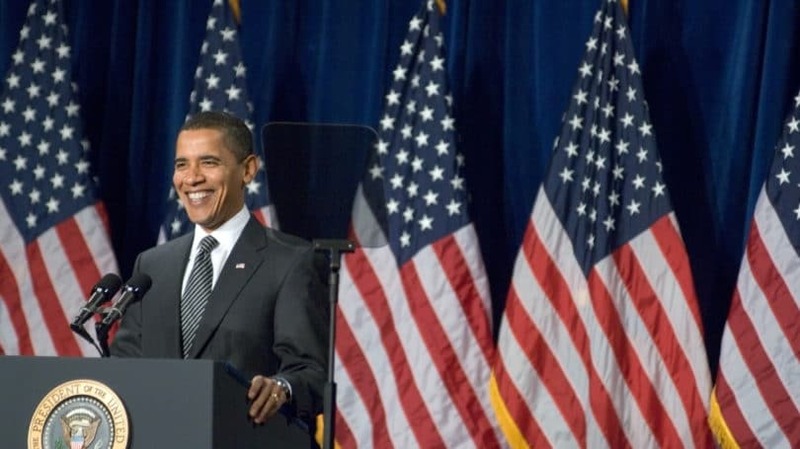 The Congressional Budget Office estimates that the ACA’s cuts to hospitals and home health providers and the elimination of the Medicare Advantage program will save $716 billion during the next decade. These cuts will extend the life of Medicare’s trust fund to 2024; Medicare’s trust fund for inpatient care would go broke in 2016 without the cuts, according to estimates by the program’s own experts. Additional future savings are expected from the actions of a new Independent Payment Advisory Board created by the ACA, a 15-member panel with members appointed by the president and subject to confirmation by the senate. This panel is tasked with keeping Medicare per capita spending below the current rate of healthcare cost inflation. Liberal opponents of the Democratic approach see the ACA as a “dangerous step in the privatization of healthcare in the U.S.” by putting more people into private insurance through insurance exchanges starting in 2014 and the subsidy of public dollars to purchase private insurance. They believe that traditional “uniquely American” Medicare, a single-payer health system, should be the model for the entire healthcare system with its universality (everyone over 65), administrative efficiency, and freedom to choose one’s provider. Both Republicans and Democrats have proposed cutting the growth in Medicare spending over the long run, and both have pledged to find ways to reduce spending or increase revenues to extend the trust fund in the future. In this time of political pandering and maneuvering to capture critical election votes, both parties have appealed to their base constituencies. However, as Marilyn Moon, director of the health program at the nonpartisan American Institute for Research, has said, whoever is elected president will have three options to fix Medicare: “Either cut it out of providers in a different way, ask beneficiaries to pay higher premiums in various ways, or raise taxes in order to pay for it.” I would add a fourth option: Reallocate and reduce services to maximize the number of people covered and the quality of care they receive.